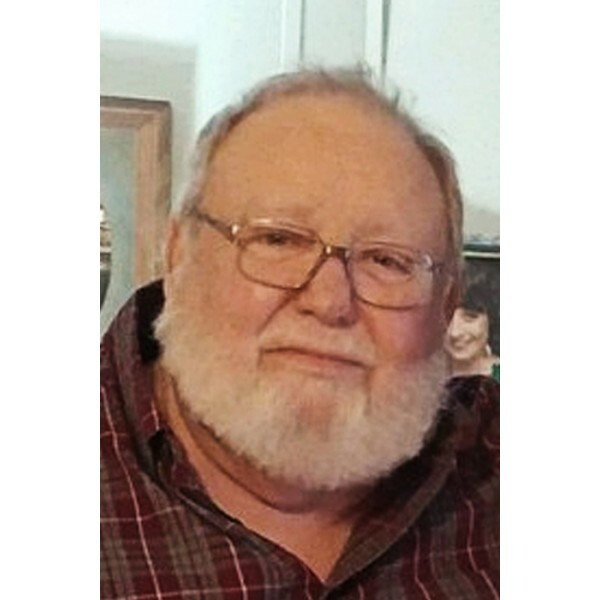 Mr. Larry E. Gravley, of Adairsville, Georgia, passed away on Wednesday, March 27, 2019 at the age of 70. He was a veteran, serving in Korea, with the 7th Infantry Division of the United States Army. Larry was born to parents Ewell Thomas Gravley and Evelyn Smith Gravley, in Acworth on September 15, 1948. 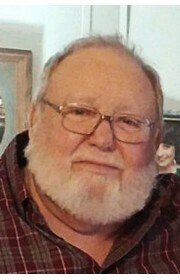 Larry is survived by his wife, Diane Gravley; his daughter, Michele Cole (Mark Cole); his grandson, Taylor Cole; his sister, Denise Craig; and his nephew, JJ Craig. He is preceded in death by his parents, Ewell and Evelyn; his brother, Gene Gravley; and his brother, Thomas Gravley, who died in infancy. Honoring Larry’s request, his body will be cremated. The cremation will take place on April 1 at 9:30 am. The family is grateful for the condolences, but decline flowers and donations. 2 Comments To "Larry E. Gravley"